Boy bye. 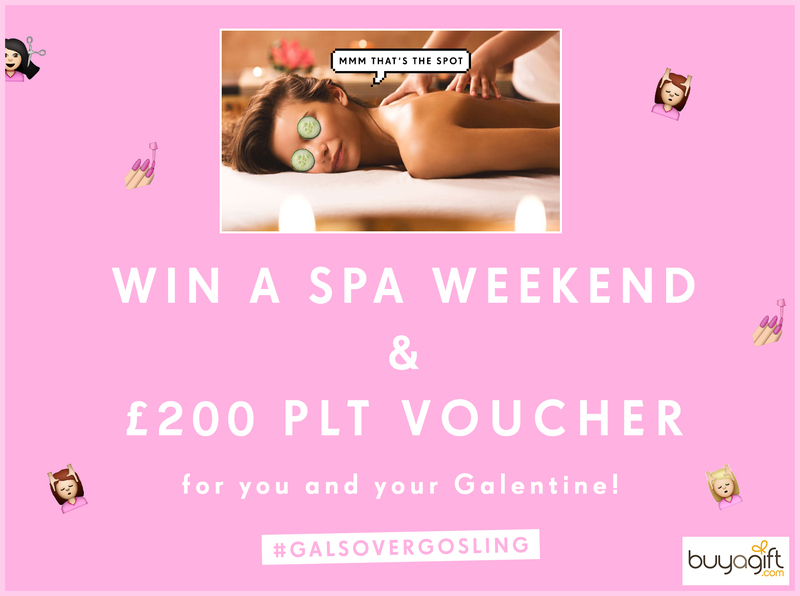 We�re feeling #GalsOverGosling this Valentine�s Day so show your Galentine some serious love with the chance to win the ultimate in R&R with a spa break for you and your BFF courtesy of �Buyagift. What�s more, we�ll give you a �200 PrettyLittleThing voucher to make sure your style looks as on-point as you�ll feel. Flowers? You can keep �em. 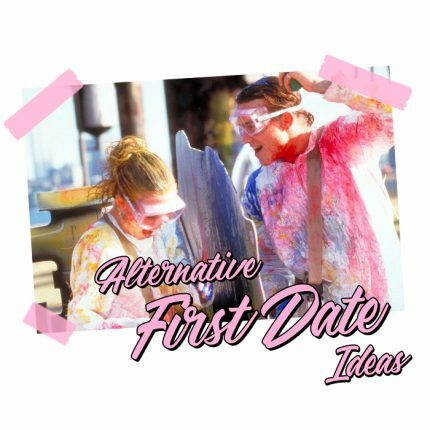 Competition ends 11:59pm GMT 13th February 2017.